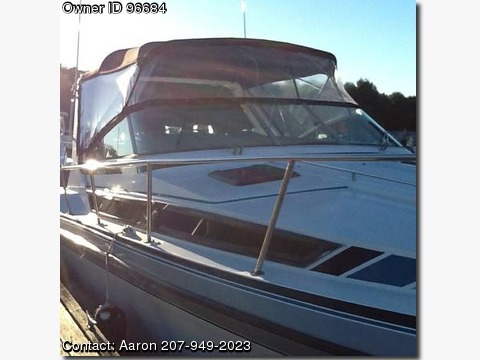 Please call boat owner Aaron at 207-949-2023. Camper canvas new 2 seasons ago. New canon floor and carpet last season. Updated mercruiser controls with power trim last year . New throttle and shift cables. Boat professionally buffed and polished last season. Always stored inside during winter months. Boat is ready to go for a summer of family fun.